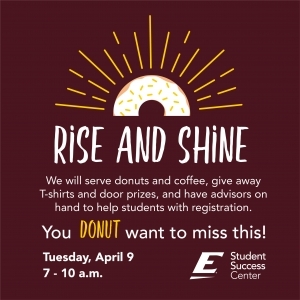 Registration opens at 7:30 a.m. this semester, so gear up with us! We will open at 7:00 a.m.
Meet Quijas! She is one of the EKU Gurus who works in the Student Success Center and the Whitlock Hub. She tutors in biology, some chemistry courses, CMS 210, and NFA 201. She also plays on the rugby club team and is quick with a joke. 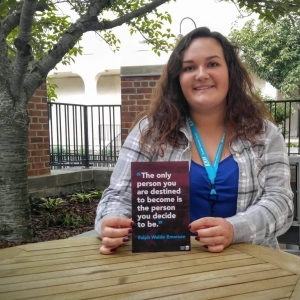 She loves the Ralph Waldo Emerson quote, "The only person you are destined to become is the person you decide to be." 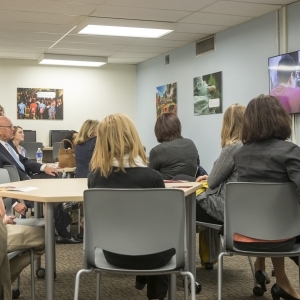 View this video to learn more about the Student Success Center. 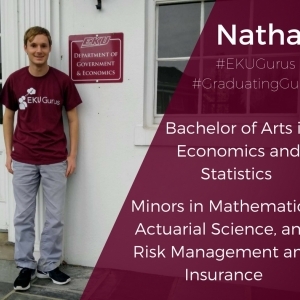 Nathan Reihmer is graduating with a dual major in Economics and Statistics with minors in Risk Management and Insurance, Mathematics, and Actuarial Science. He tutors in Economics, Statistics, Mathematics, Accounting 201, and Risk Management and Insurance. His favorite part of being a Guru has been helping people understanding the subjects he enjoys. 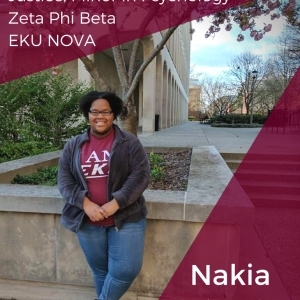 Nakia Morrow is a Science in Criminal Justice major with a minor in Psychology. She tutors in Criminal Justice and Psychology courses, as well as some Gen Ed courses. Her favorite part of being a Guru is meeting new people and being able to help a student going through a rough patch. 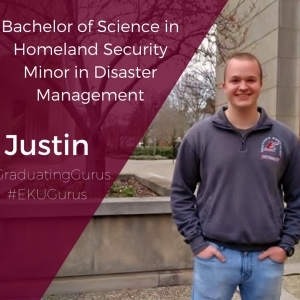 Justin Baldwin is a Homeland Security major with a minor in Disaster Management. He tutors in Homeland Security, Military Science, and Research Papers. His favorite part of being a Guru is the people he gets to work with and help every day. 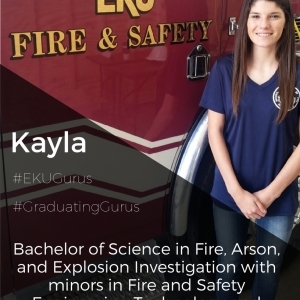 Kayla Tunajek is a Fire, Arson, and Explosion Investigation major and a Fire and Safety Engineering Technology and Criminal Justice minor. She tutors in 16 different Fire and Safety courses, technical report writing, math, biology, and other general education classes. 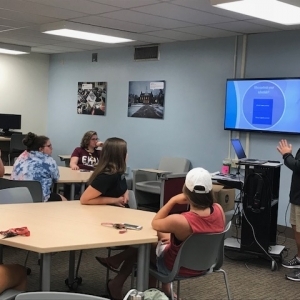 Her favorite part of being a Guru is making connections with students.